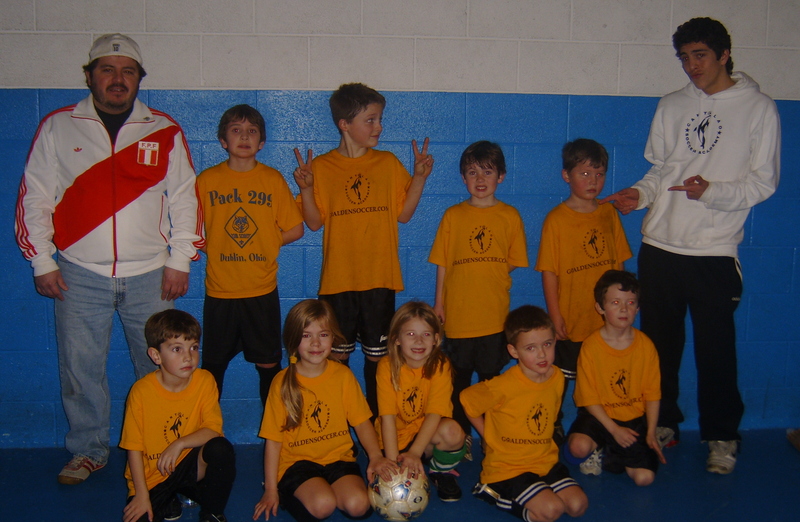 Goalden Soccer League is dedicated to giving the children of Columbus, Ohio a fun and safe place to play soccer & Futsal. August 15th. Fall season play begins on Sunday September 6. Location: Tuttle Park Recreation Center 240 West Oakland Ave.
Spring fee is $40.00 for ages 5-10 years old. Online Registration Click here NOW! GSFL is always looking for new volunteers. With the rate of growth in our great city, our league grows proportionally as much. This means that our need for volunteers grows as well. The GSFL recreational divisions are run solely by volunteers. We are dedicated to creating a fun, safe and educational experience for all of the young children that participate in our organization. Making this happen requires a special team of people. Are you ready to be part of our team? 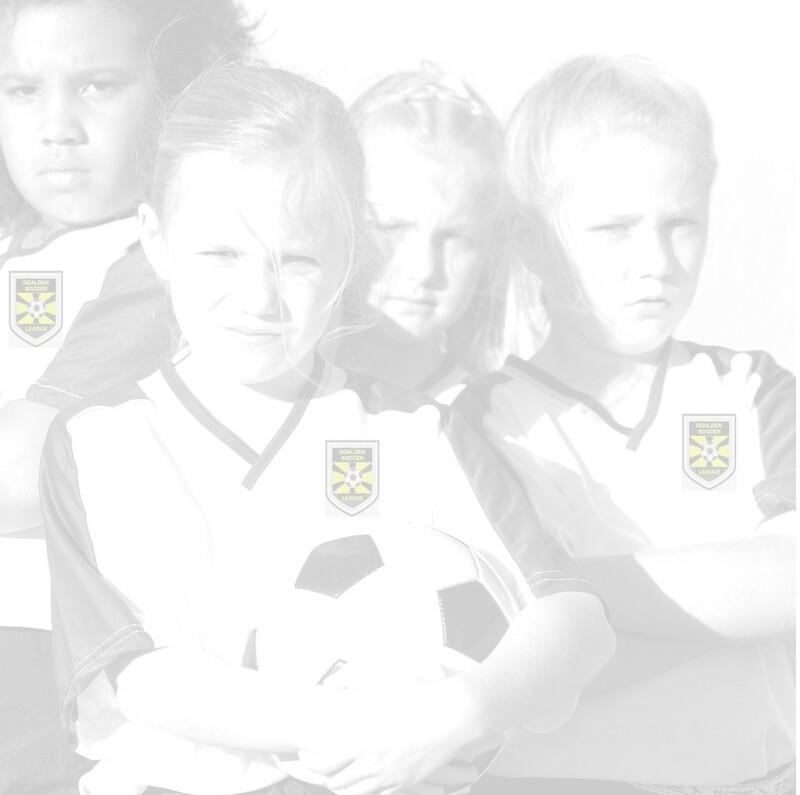 GSFL offers spring and fall soccer & Futsal camps and clinics for all ages. The spring season runs from April through May. The fall season runs from September through October. Fields are located in the north Columbus/OSU area Tuttle Park. play at the level that best suits their interest and ability. The Spring season runs from April to May and the Fall season runs from September to October. Field locations are on the north side of Columbus in the Ohio State University area at Tuttle Park (supplied by Columbus Recreation & Parks). The GSFL way of soccer is small side games just like the rest of the world plays. We have found that at the younger ages that less is more. More touches on the ball and more playing time and more = FUN... GSFL is one of the first youth leagues in Columbus, Ohio that will be playing small side soccer games. What is the small game you ask? Click Here for more info on The Rationale Behind Small-Sided Games. © GOALDEN SOCCER & FUTSAL LEAGUE, INC.